At-home birthday parties are special events since you can customize the occasion based on the interests of your daughter. Along with being special, parties that you have at home are often more affordable. 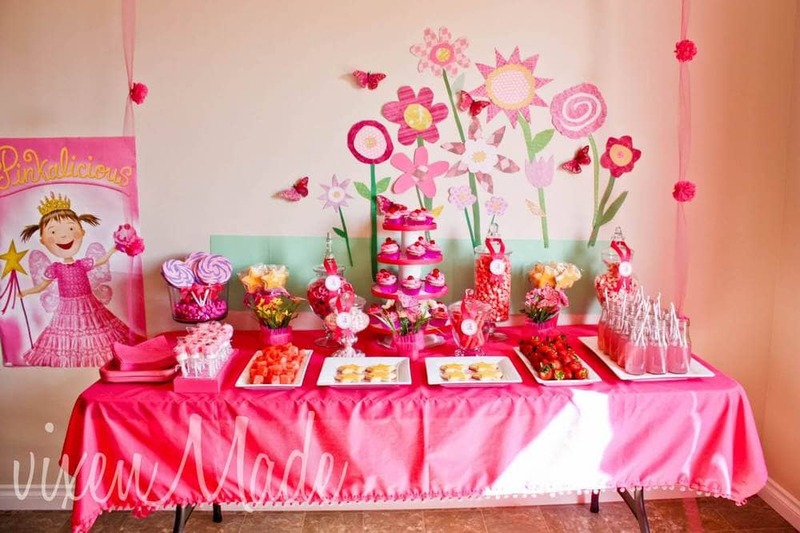 Here are 10 birthday party ideas for girls. 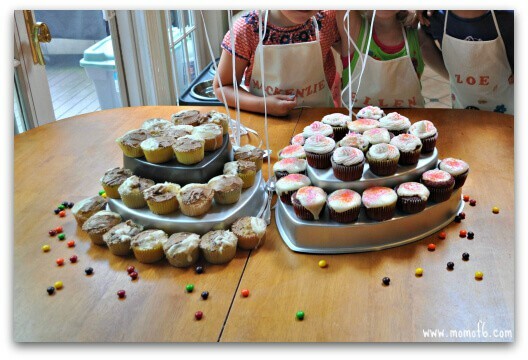 Your tween or teen is sure to love a “Cupcake Wars” birthday party. Depending on your budget and time, you can either purchase unfrosted cupcakes from a bakery or make a batch yourself. Let the birthday girl and her guests decorate away. For special birthday invitations, visit Minted. Here you’ll be able to get unique ones. Many girls enjoy pampering themselves with facials, manicures and pedicures. Encourage your daughter to invite her friends to your home to dine on tasty snacks and sing happy birthday while applying products that will make their skin smooth and smell good. 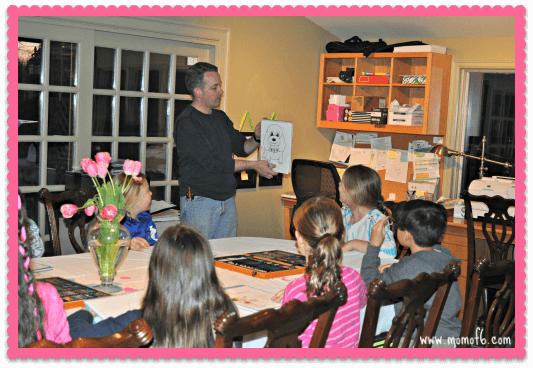 If your daughter is a budding artist, then encourage her talent by hosting an art party. 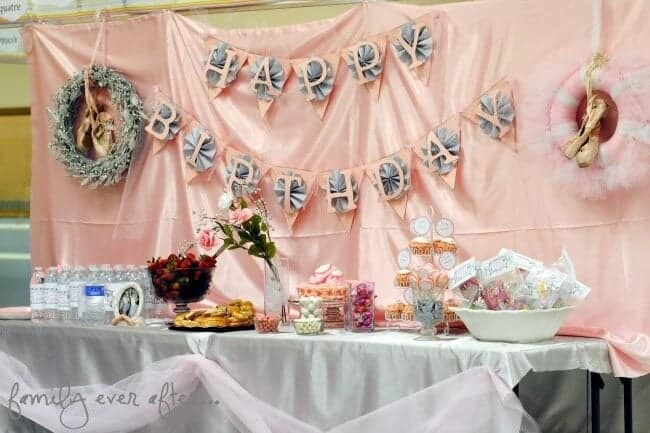 Use paints, pencils or chalk to make her party the one she’s always wanted. 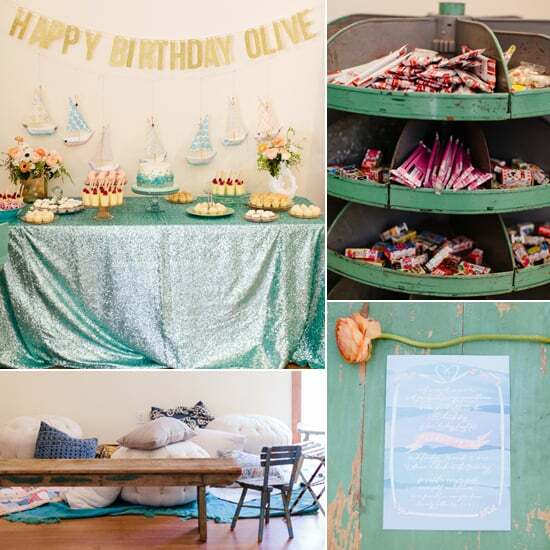 When it comes to birthday party ideas for girls, this one is sure to be memorable. 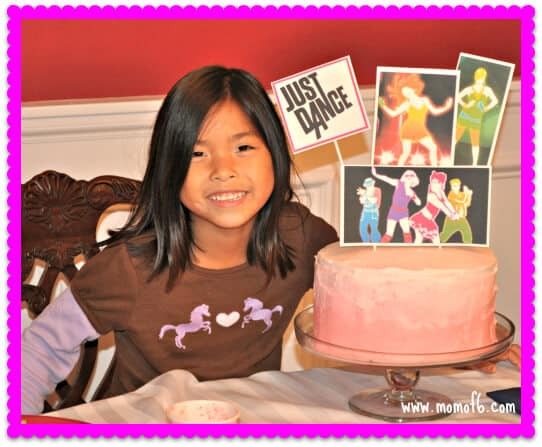 Whether you just crank up the tunes and let the girls dance or buy a dance game for your gaming system, a dance birthday party is sure to feature plenty of giggles and some awesome dance moves. 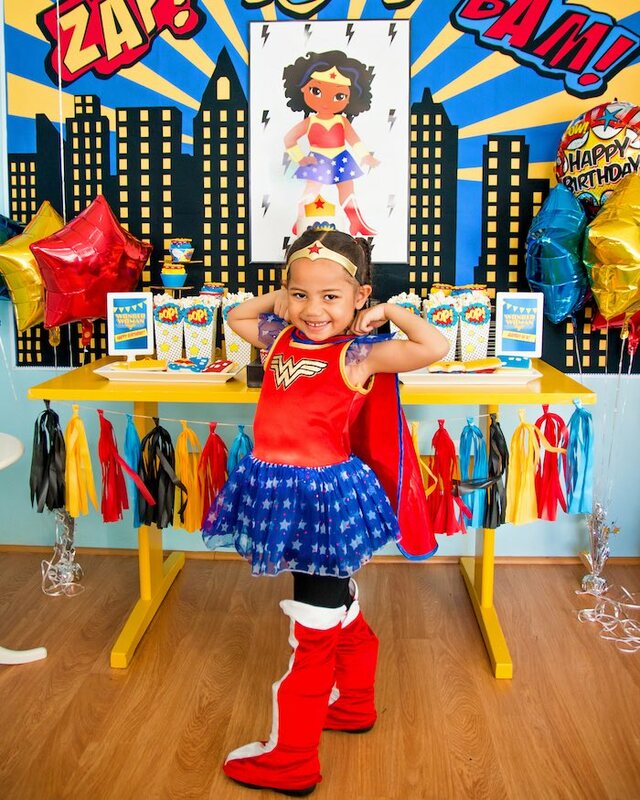 Wonder Woman, Cat Woman and Super Girl are the inspirations for a classic girl superhero birthday party. 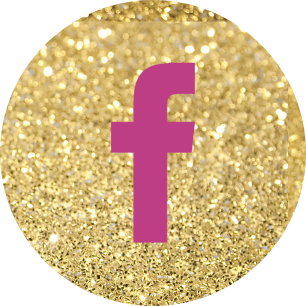 Let the birthday girl and her guests dress up as their favorites, inspiring imaginative play and giving you plenty of picture-taking opportunities. If your daughter has an interest in mermaids or just the sea in general, then throw her an ocean themed party. Decorate with shells, different shades of blue and fish. Your daughter can dress up like her favorite mermaid or sea creature. Many girls have a special love for horses. If this describes your daughter, then consider hosting a cowgirl party. Decorations are easy since you can decorate it with red and white gingham, cowgirl hats and boots. If your budget allows, you could even arrange for a horseback riding excursion. 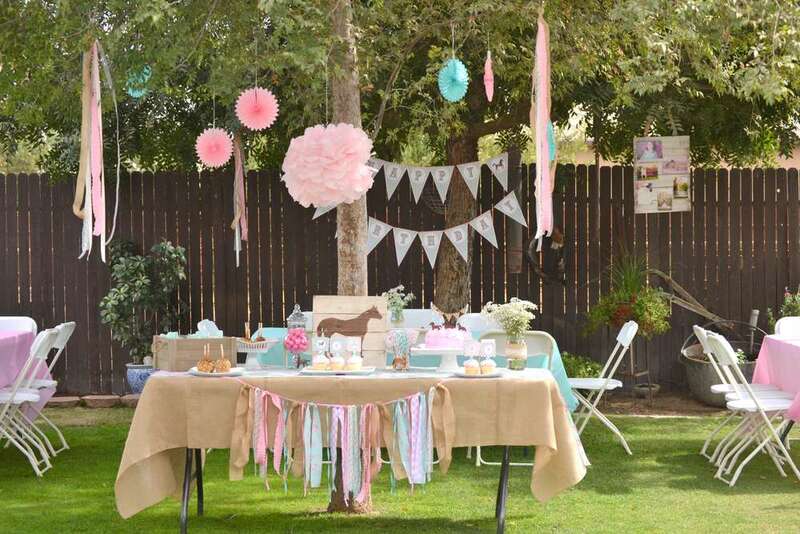 Party ideas for girls include delighting your daughter by throwing a fancy outdoor picnic. 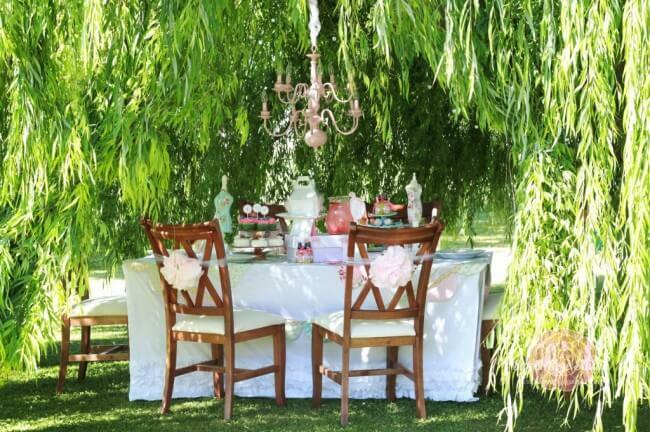 To make it fancy, hang a chandelier from a tree and move a table outside under it. Dress up the table with high-end linens, china and nice silverware. If your daughter is a ballet dancer or just likes pretending to be one, put together a ballet birthday party. Decorate with ballet shoes and tutus. Play classic instrumental music on the radio and encourage the girls to choreograph a dance performance. 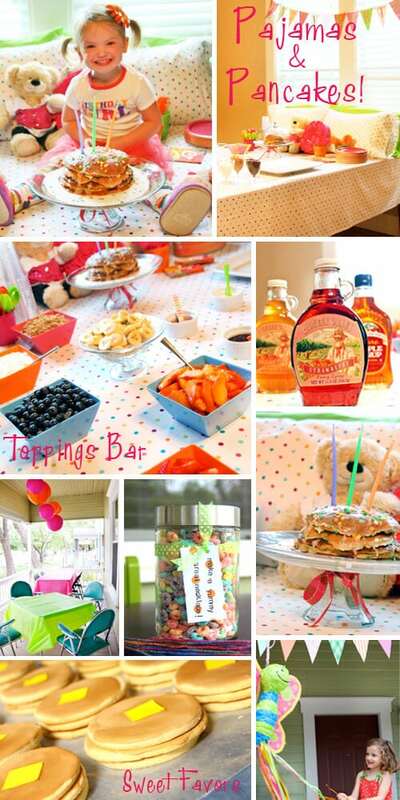 Girls of all ages will love a pancake and pajama party. Invite your daughter’s guests to arrive in their favorite pajamas. Then, assemble a pancake bar complete with different syrups and toppings. Include special candies from Candyclub. Become a member to enjoy tasty candy delivered to you directly. 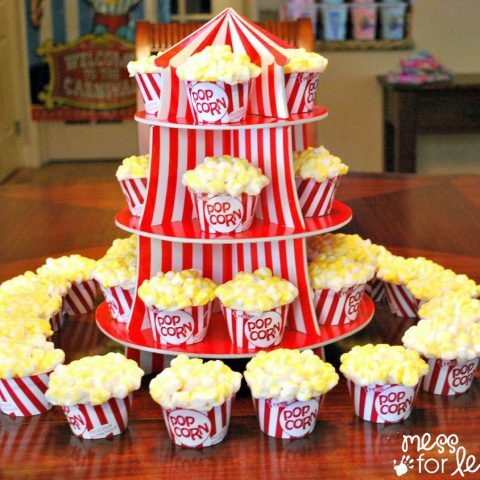 We came across birthday party ideas one, two, three and four from Mom of 6. Suggestions five, six and seven were found at Popsugar. Party theme’s eight, nine and 10 were discovered at I Heart Naptime.